Leon C. Glover is a self-taught chef and winemaker whose primary occupation is in the field of software engineering and business development. He is planning to enter the Master of Wine program in the near future. 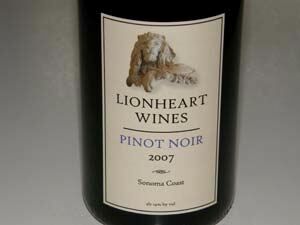 Lionheart Wines was launched with wife Jennifer in 2006. The wines are crafted at Crushpad in San Francisco and are sold on the website.